Print one of the templates below. Write in how or why you support Olancho Aid. 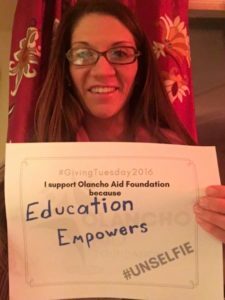 Snap a photo of yourself holding the OAF #UNselfie page and post on your own social media account!